Gingerbread Nursery’s vision of inclusion is to ensure that every child’s needs are met by providing an interesting, safe, secure and happy environment. All our children are valued as individuals and gain a sense of self-worth, achieve their full potential and can be happy and healthy through play. Where different cultures are valued and celebrated, moral values are encouraged and appreciated. We also believe that children’s play will be central to everything that we do. Gingerbread is a registered charity and run via management committee. Being a charity enables us to put back into the setting for our children as profit making isn't our main aim. Gingerbread Cottage Playgroup is situated inside Launde Primary School and has been running for over 20 years, since it was first opened in 1992. Gingerbread 2 Nursery was opened in 2012, following the great success of Gingerbread Cottage Playgroup and is going from strength to strength. Gingerbread Mews was opened in March 2019, following the great success of Gingerbread Cottage Playgroup and Gingerbread 2 Nursery and is meeting families need in the Westcote’s area of Leicester. Gingerbread Nook, opened in the Summer Term of 2019 following the success of our other sites. Gingerbread Nook is open to meet the needs of families in the Glenfield area of Leicester. The learning Journey links very closely with the key person approach, each child will have their own Learning Journey. Gingerbread Cottage Playgroup boasts a large enclosed gardens fitted with artificial grass and paved areas for outdoor play. Gingerbread 2 Nursery boasts 2 newly refurbished gardens one of which is a Rooftop garden enabling our Pre-School children to explore and play, the second is downstairs for our Babies and Toddlers to free flow into. Gingerbread Nook has a large free flow garden which all rooms can access, enabling them to build on their development. Gingerbread Mews boasts 2 gardens the smaller of the 2 is accessible via the Toddler room enabling free flow. The second garden which is the larger of the two which boats a large sand pit, Wendy house and a undercover area for those rainy days. At Gingerbread we believe children not only learn from inside our setting but from visiting outside. We organise various trip’s out to the local community for all ages. Gingerbread 2 Nursery is happy to offer Birthday Parties on Saturday’s for those parents who wish to have a stress-free Party! Room hire is also available ! We hold Open/Fun Days once a year- we also combine this with our AGM (Annual General Meeting) Our last Open/Fun Day went very well- we had a great turn out by our Parents and their families. Open/Fun days gives our current and future parents the opportunity to come and spend a relaxed time with the staff and other parents, at the same time helping to raise money for Gingerbread. Open/Fun days have in the past have included a variety of activities the most popular being the bouncy castle, face painting and mendhi, we also ask parents to help- so keep your eyes peeled for the posters! We send termly newsletters to all parents; this informs you of all the events going on as well as any important issues. This newsletter also includes a date for your diary sheet which we advise parents to keep! We are trying to be a paperless Gingerbread In regard to Newsletters and letters, so we now send all our letters via email. To help with your child settling in with ease, we invite parents along with their child to visit the Nursery or Playgroup. 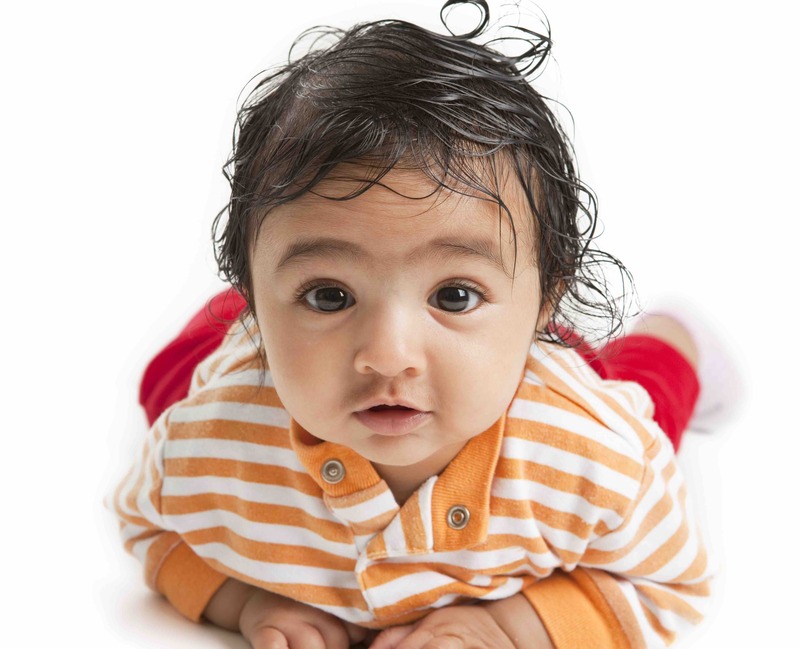 Leaving your child for the first time is a crucial and anxious period in a child’s life as well as parents. This visit will therefore make it easier for you and your child to settle into their new Nursery or Playgroup, make new friends and enjoy new experiences. 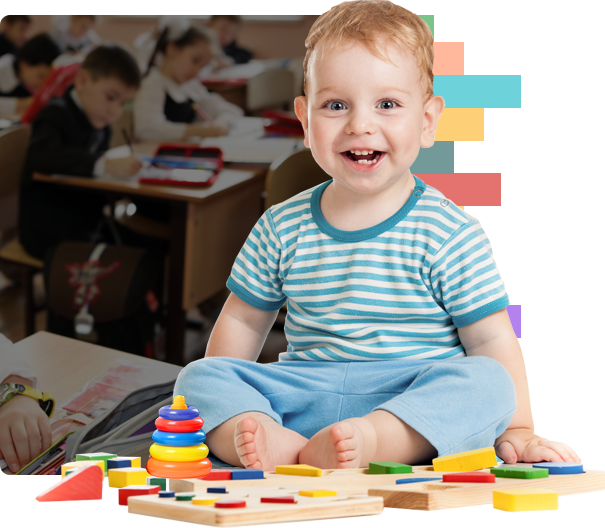 Once booked in, we offer a taster/settling in session for your child to spend a little time playing in their new Nursery/Playgroup. Gingerbread also has an open door policy that allows parents to visit and participate with activities. This is to ensure that the transition is as smooth for both the child and the parent. Gingerbread operates and promotes that key person approach. Each staff member has a group of child to which they are responsible for. 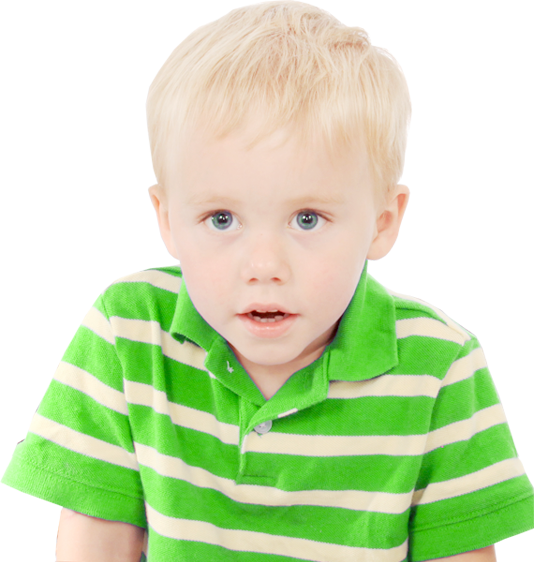 Your child’s key person will liaise with you and make sure we ensure a smooth transition and catering throughout for your child’s learning and interests. "As a team you have been my rock and helped me develop my business. You have helped me become a better mum and you have supported my children throughout the most important years of their development. I am happy in the knowledge that you will be a part of my children's lives for at least the next 8 years. " "Ibrahim attended Gingerbread 2 everyday for a year in the pre-school. He settled quickly and within a couple of weeks, seemed to feel at home! Thanks to the dedication and care from staff, he felt safe there and grew more confident within himself.